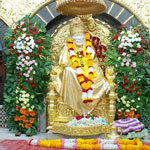 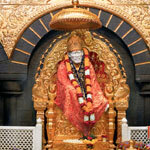 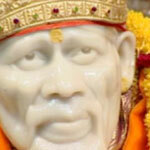 Shirdi Sai temple is a beautiful shrine that was built over the Samadhi of Shri Sai Baba . 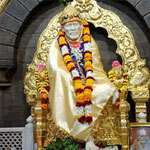 Shirdi is famous temple of Shri Sai Baba.Shanishingnapur is the only village in the world where there are no doors or locks, the symbolism being Lord Shanis is so powerful that no one can steal anything and leave the village. 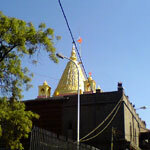 Nashik is famous for Panchavati, where lord spent time in exile & Triambakeshwar one of the 12 Jyotirlinga or abode of Lord Shiva.